For almost 60 years, Camp Mogen Avraham has been the leader in frum boys’ camping. 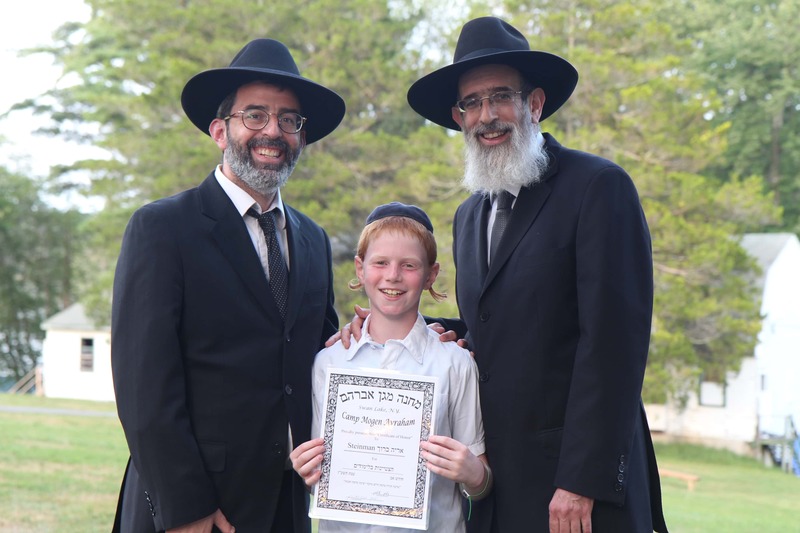 Being one of the pioneering camps in the Yeshiva camping world, we benefit from having an administration with over 200 years of combined experience. This enables us to provide the very best care in all aspects of camp. What separates us is the ability to understand children and appreciate what we need to provide for them to have the most outstanding experience possible. Led by Rabbi Elimelech Chanales, Mogen Av offers the most diversified experience, where every boy enjoys the learning, experiences awesome trips, unbelievable night activities, and is given the opportunity to express almost any kind of talent and interest, whether it is in sports, art, music, cooking, drama/play-writing, or in our world-class woodworking shop, all in a wholesome, Torah environment. Mogen Av takes great pride in providing a positive, learning experience for each and every camper. Led by our Learning Director, Rabbi Zalman Stern, talented and experienced מחנכים are chosen at each grade level to provide interesting, engaging and challenging שיעורים. Careful attention is given to be sure that no one “falls through the cracks”. We endeavor to provide enrichment for the more advanced student and support for the more challenged. 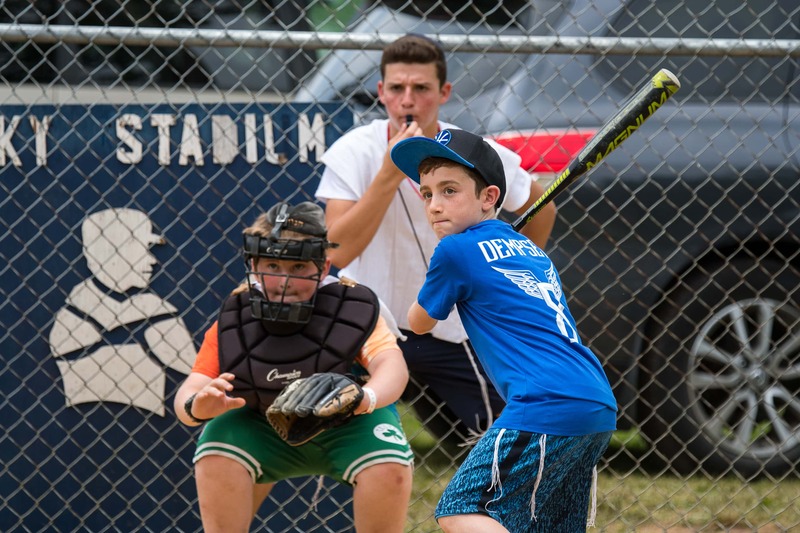 Camp has the unique ability to give campers their chance to shine in learning since the pressures of Yeshiva are no longer weighing on their shoulders. We try to cultivate a relaxed yet challenging experience so that each camper feels that he can maximize his potential in לימוד התורה. The Ruchniyus in camp permeates everything we do. Our campers are taught how a Ben-Torah behaves in all aspects of their day. We do this by setting the example with a stellar staff who receive ongoing training before, and during the camp season. Sportsmanship and Middos Tovos are paramount. 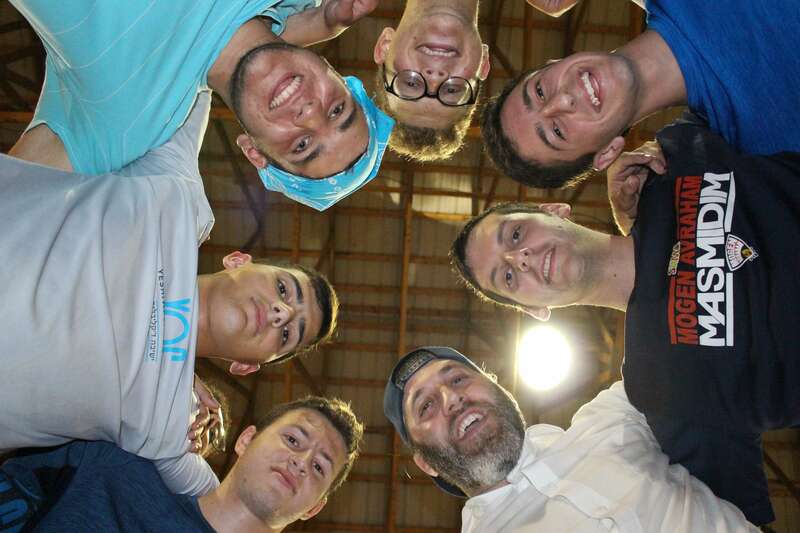 As an example: a special sports staff of Bnei Torah is hired and trained so that they can set the standard and this way counselors can focus on the campers’ interactions during activities. As well, our learning Rebbeim spend time out of shiur interacting with the boys on the ball field as well as many other parts of the day. This way everyone is involved in every part of your son’s day.